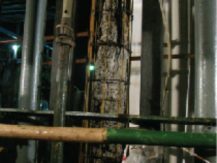 The project had a non-negotiable deadline – 25 days, not more! 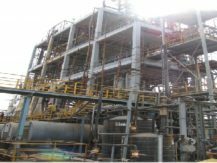 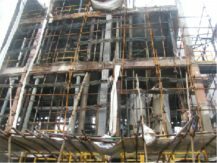 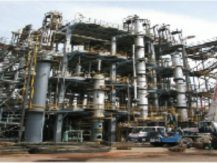 The chemical process plant was facing problems of chloride and acid-induced corrosion of steel, which was leading to the delamination of concrete and causing a distressing reduction in reinforcement size. 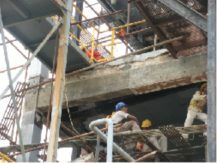 Previous repair data was collected and the structural shortfall was analyzed as per prevailing condition.